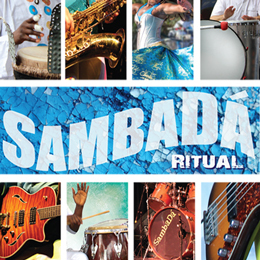 In celebration with “da African Village” special event, “Touch of Africa in Santa Cruz”, SambaDá will be playing a special show at the Louden Nelson Community Center. 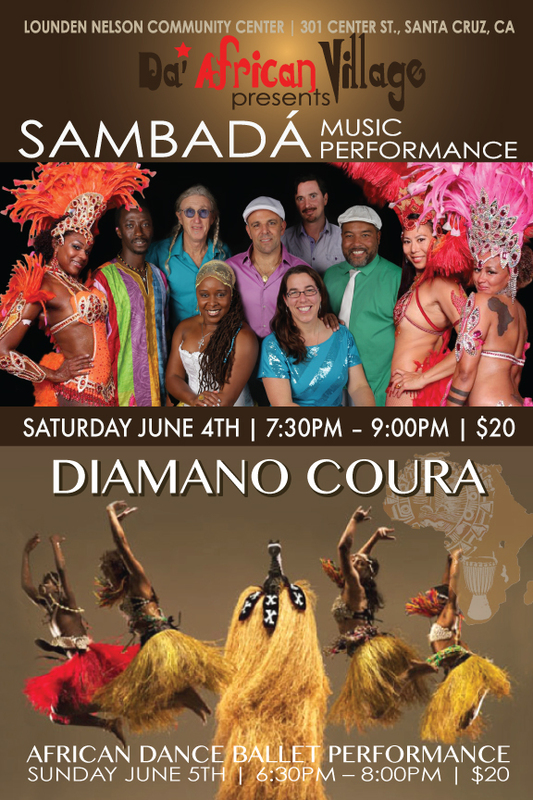 This show is part of a 4-day event featuring that will be featuring world-class artists from Africa and the Diaspora representing their cultures through dance, drumming and music performance. The event will offer workshops, performances, food, an African fashion show, arts & crafts, educational lectures and panel discussions.